Time to tackle those windows and doors… have you checked the latest Building Regs? 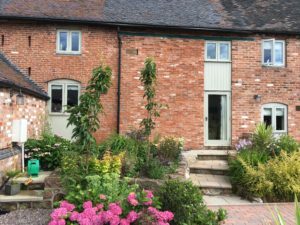 Before undertaking a project with windows and doors it’s always worth checking in with the current building regulations. To clear things up – the person carrying out the work, whether it’s replacement or repair, is the one who must be compliant. Generally, if the work being carried out betters the windows and doors, which you would hope would always be the case, there should be no problems with moving forward with the development. Usually, there isn’t a need for planning permission but if the building is listed or in a conservation or other dedicated area, local planning authorities should be consulted. If the person installing or repairing the windows and doors does not comply with the Building Regulations they may be fined, or they may be required to remove the work if it contravenes the regulations. 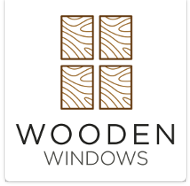 With our Window and Door Builder tools on the website, you can design the windows and door entirely from scratch so you can ensure the spec is exactly what you require. Or our designers can help if you call them on: 01782 608 476. Next » We’re hot right now!